Although known for its properties in the kitchen, few realize the healing effects of oregano. 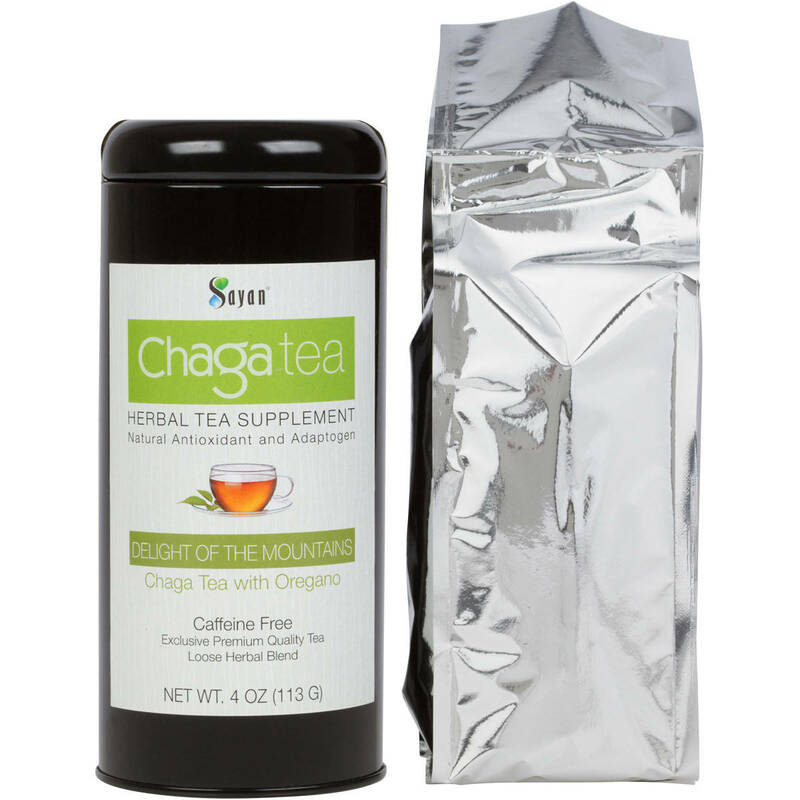 When paired with the chaga mushroom, chaga tea benefits increase with oregano’s contribution of omega-3s, extra antioxidants, and high fiber. 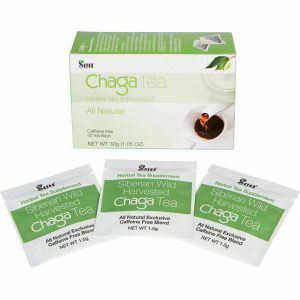 When combined with the many benefits of earthy oregano flower extract, our antioxidant-rich chaga tea gets a boost. This woody, sweet tea keeps you feeling balanced and clean throughout the day. 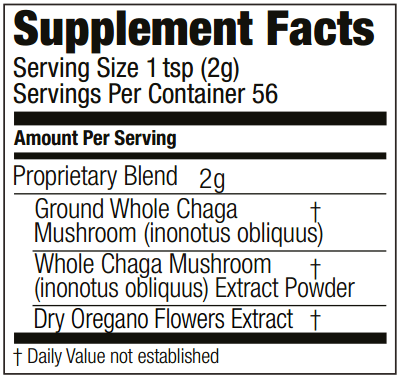 Ingredients: Ground Siberian Chaga Mushroom (Innonotus obliquus), Dry Oregano Flowers Extract, Siberian Chaga Mushroom (Innonotus obliquus) Extract Powder. All perfect cups begin with fresh spring or natural artesian water. 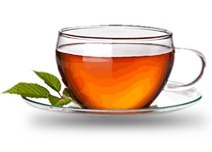 Add 1 teaspoon of tea to an infuser or teapot, combine with boiled water, and let steep for 2–3 minutes. Chaga’s constituents include immune-boosting polysaccharides, beta-glucans, and polyphenols, and when combined with oregano, chaga is even more powerful. The oregano herb contains compelling advantages, including significant amounts of iron and manganese, along with thymol and carvacrol, which are two oils that have remarkable supportive immune system properties. * Thymol and rosmarinic are also potent antioxidants, and oregano is fiber-rich and a natural source of omega-3 fatty acids. 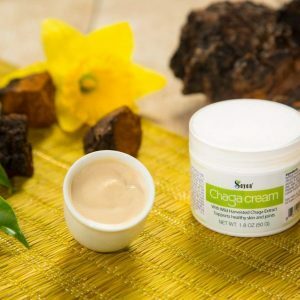 Ever since the 16th century, locals living in Siberia’s Sayan Mountains have strongly valued the incredible health benefits supplied by the chaga mushroom. 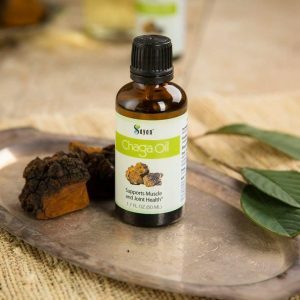 The fungus has even received the title, “Gift from God.” Today, across holistic health circles and throughout mainstream medicine, the little chaga mushroom is starting to acquire the acclaim and respect it deserves. With science backing up the effects of chaga, we at Sayan enjoy infusing nourishing herbs like oregano to enhance the benefits. We’re dedicated to bringing the Siberian tradition of pure healing goodness to the doors of customers around the world. 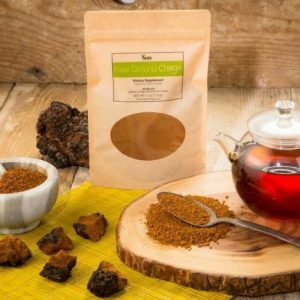 Chaga is your connection to radiant health – it’s time you get a taste of what has the health community is so excited. You probably won’t find chaga tea in your local grocery store because the chaga mushroom is not a substance you can easily farm. 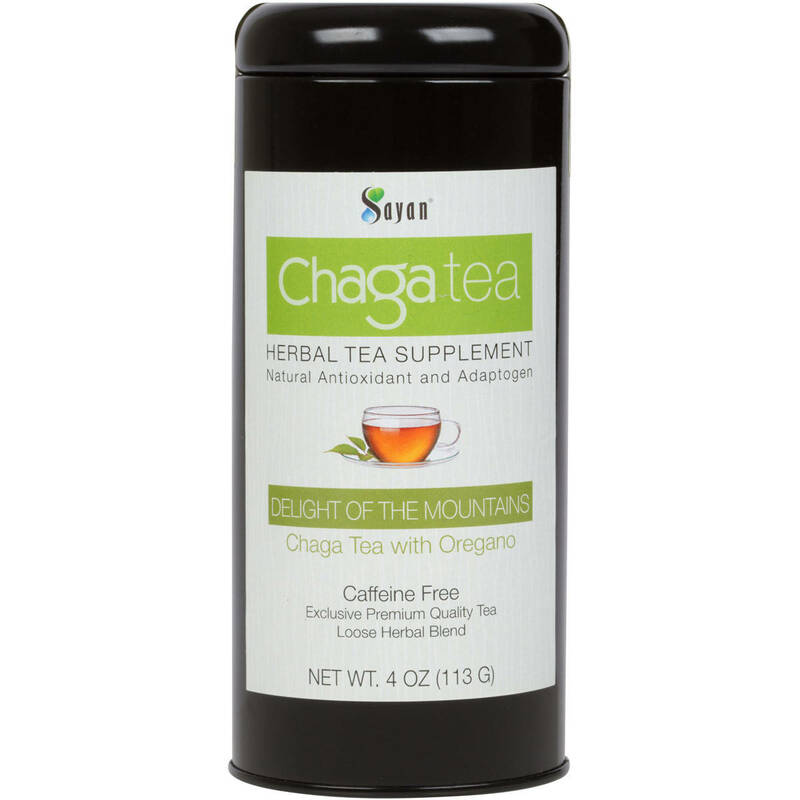 Fortunately, this keeps chaga from being overly processed and mass-produced, retaining the freshness and purity of its benefits. At Sayan, we share this belief that our health products should remain 100% natural and as fresh as possible. 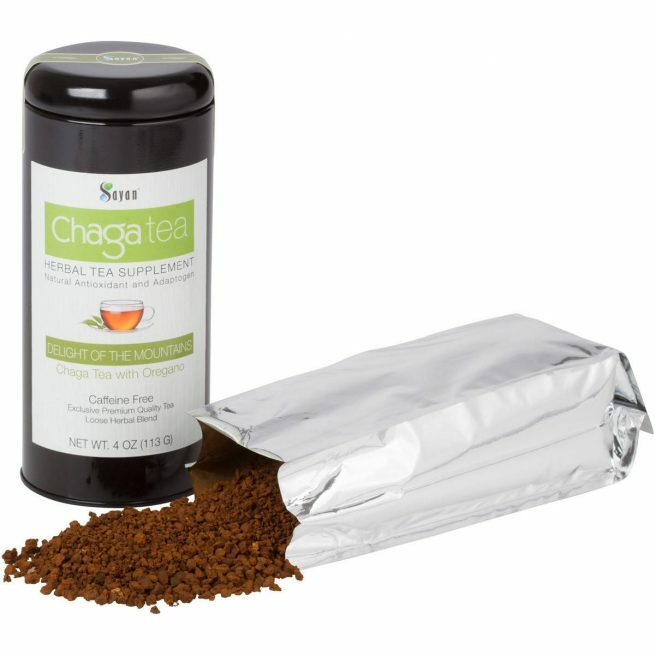 We are the only company in the world that offers pure chaga exclusive tea blends with chaga raw and extract. 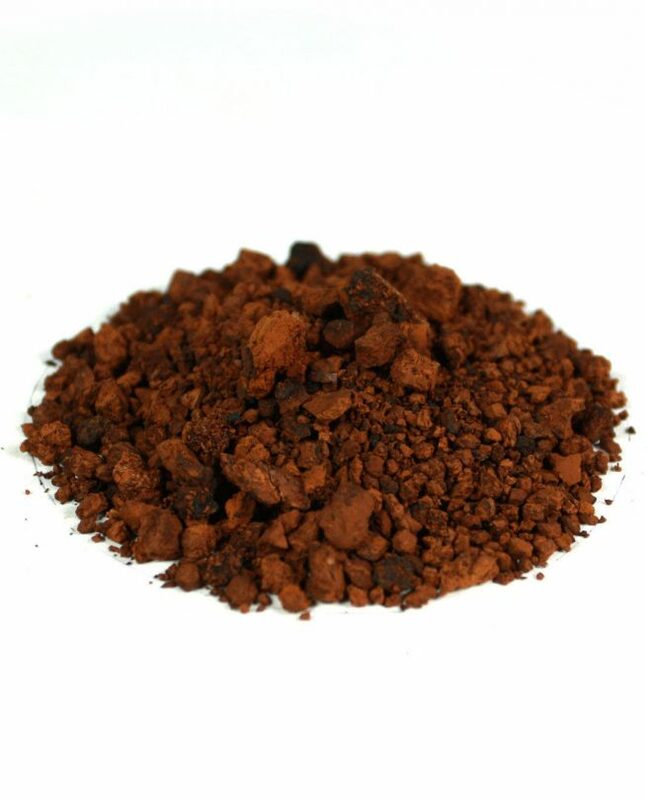 We use a low-pressure, hot water extraction method and sublimation freeze-drying process to preserve essential ingredients of chaga mushroom tea with oregano flower extract. The result is magic in your cup. Super cheap and very pleasant. I have seen remarkable results, will continue to purchase.